These are snapshots of my game! Looks cool, huh? I take no credit for programming. 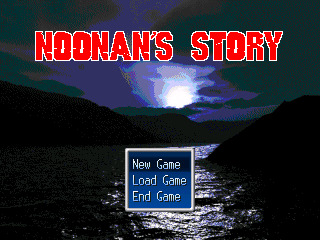 I used a program called RPG Maker 2000. Don't Fall in the Lava! Don't let the balls hit you!